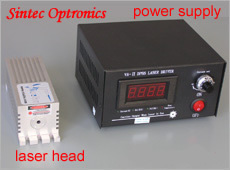 ST series: The laser head and power supply are separated. 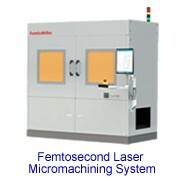 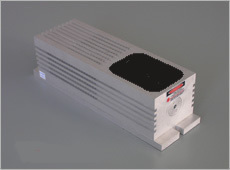 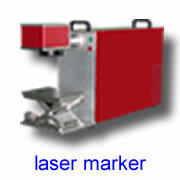 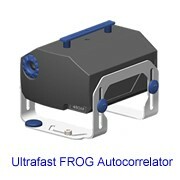 The output laser power is adjustable from 0 to maximum. 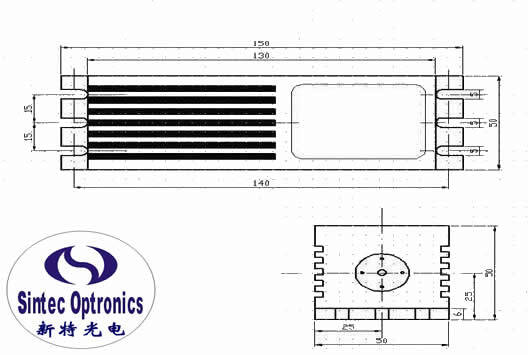 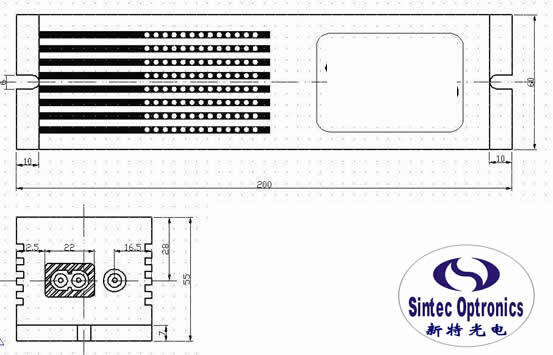 STB series: Laser head and the power supply are assembled together. 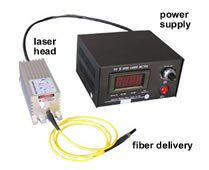 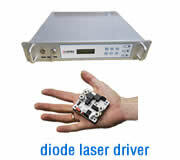 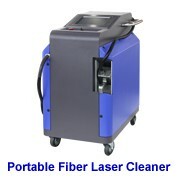 The output laser power is not adjustable and is fixed at the maximum output laser power.